I have been having Personal Training sessions and Bootcamp sessions since Christmas 2015 and have lost nearly 2 stone. Lucy is a great personal trainer and although the sessions are tough they are good fun! Lucy is very encouraging and goes above and beyond to help you with losing weight. Since starting with Lucy, I have completely changed my eating habits and I am much more aware of the nutrients that I should be eating. 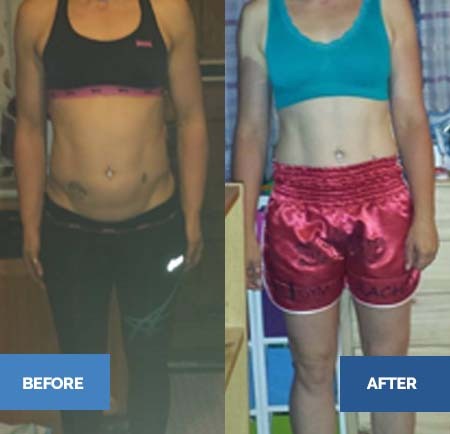 I would recommend Lucy to anyone who wants to lose weight and get fit.